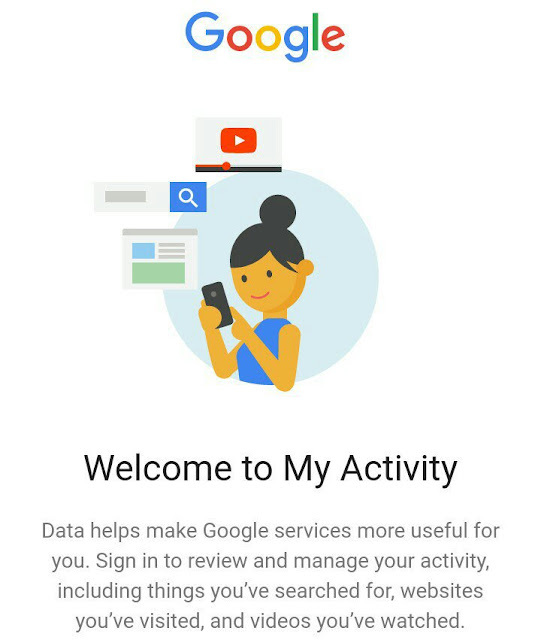 Google provides you another service to help you monitor activities on your phone, most especially when you notice unusual activities on your phone or to know what third part do on your phone. 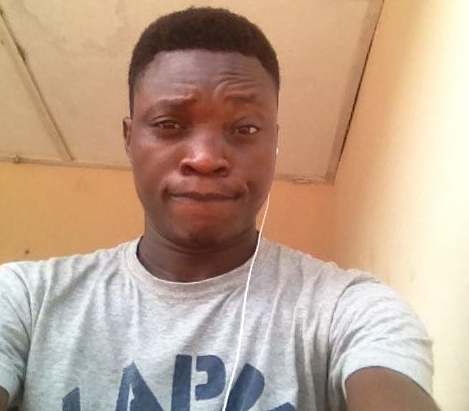 If you are the type that do release or borrow your phone to third party then you need below steps. Some people might be funny neglecting the purpose of collecting your phone dabbling into your privacy eg checking your private chats. Mostly these happen between lovers when a partner has the feeling of his or her partner cheating or having private chat they intend to pretend borrowing your phone and feed your apps. If you notice such then you need to wise up and be smart than them. Data helps make Google services more useful for you. Sign in to review and manage your activities, including things you've search for, websites you've visited, and video you've watched. 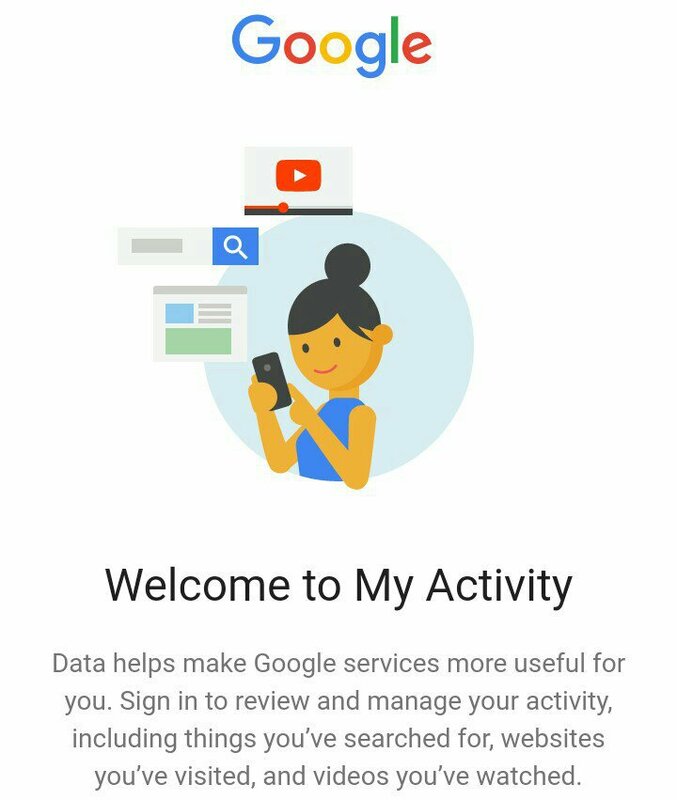 With Google Activities service you monitor all the activities carried out on browsers, URL visited, and apps opened on your phone, photos and others. Open your browser using “Google Chrome” or any other quality browsers and go to https://myactivity.google.com. After that you sign in with your gmail account and you’ll see all the recent and old activities being carried out on your phone. You can decide to clear the data to start a fresh. Now, you can borrow your phone and track up the activities at peace. These are the simple steps you need to know about securing your phone from third parties hand, after you might have noticed the activities carried out then you can go ahead protecting your privacy as soon as you recover your phone from the person.